Here's a wee (motels rocks discount shaped) treat for you! 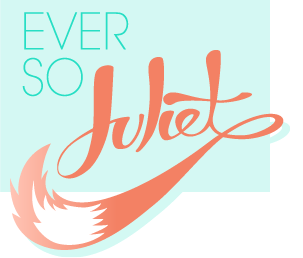 All you have to do to get your discount is enter eversojuliet as your promo code, and it'll give you 20% off! Disclaimer: I'm now part of the Motel Rocks street team. Which just means that I get a tiny commission on any sales that use this code. Which is pretty cool, I think, because Motel Rocks have lovely stuff. Win/win. Now, go shop! Do you know if they ship tp the U.S.?